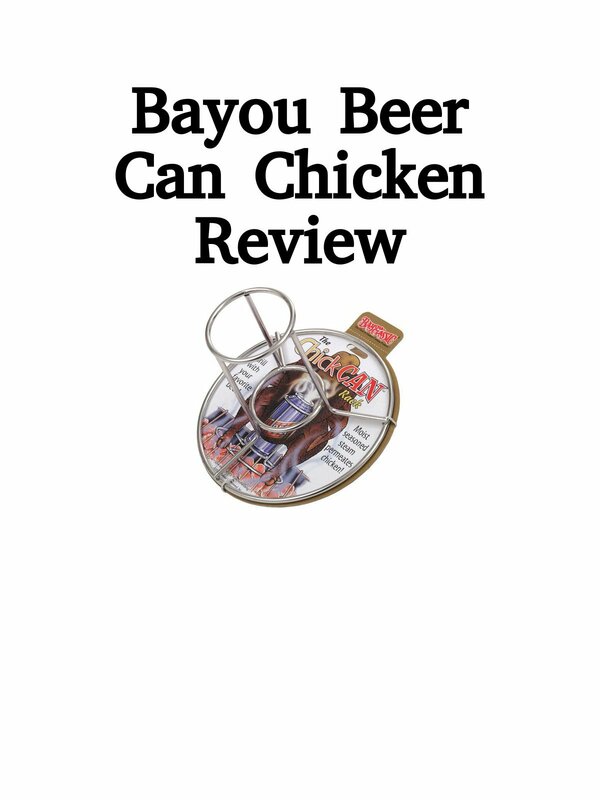 Watch the 9malls review of the Bayou Classic 0880-CS Stainless Steel Beer Can Chicken Rack. Does this rack really work? Watch the video to find out.